"This drone has successfully passed trials and is ready for use", the company’s press service told reporters. The drone is being showcased for the first time. 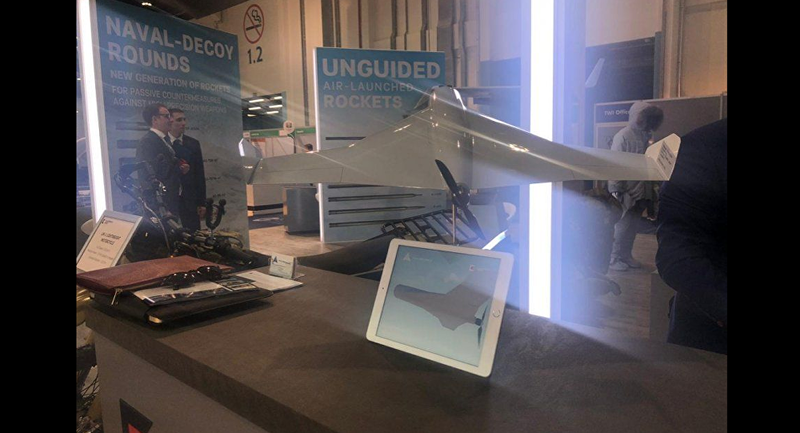 According to the presentation shown at the Kalashnikov stand, the kamikaze drone may travel at speeds from 80 to 130 kilometres (50-80 miles) per hour, with a payload about three kilograms (6.6 pounds) and a flight duration of up to 30 minutes. 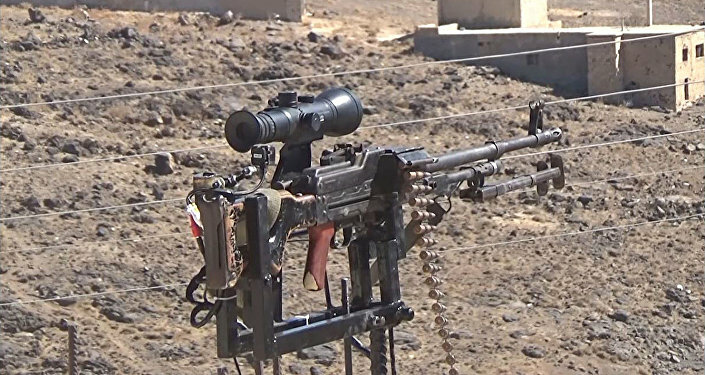 The director general of Russian state arms exporter Rosoboronexport Alexander Mikheev, in the meantime, noted that Russia had started supplying Kalashnikov AK103 third generation assault rifles to Saudi Arabia under a contract signed between the two countries in 2017. — Прогрессивная Россия (@russia_progress) 17 февраля 2019 г. ​"We have signed and are now implementing a contract on the supplies of Kalashnikov assault rifles. The next stage will be the launch of production of the assault rifle for the needs of third countries as well as the Kingdom of Saudi Arabia", Mikheev told reporters. The director general noted that the two countries would soon agree on a project over the joint production of AK103 in Saudi Arabia. "We will introduce this proposal to the government to implement this project. I think that there are three to four months left until the procedures of the whole project are approved", he added.